Welcome to Hardy’s home cleaning services in Armadale. We are the main professional Cleaning services company in Armadale with most professionalism. 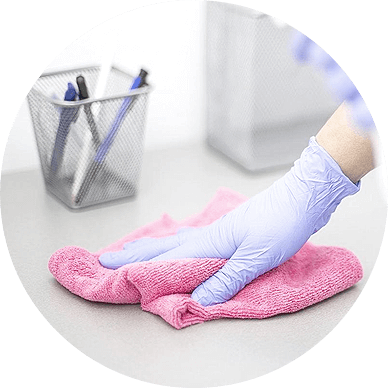 we will cater all your cleaning requirements with caution and constantly employ eco-friendly high-quality cleaning products & equipment. 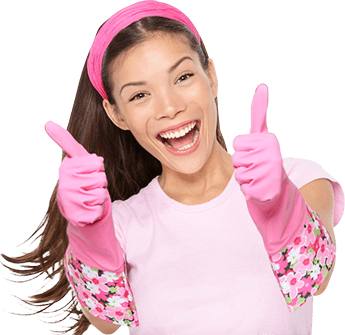 Our team boasts of exceptional residential cleaning specialists who can manage all kind of cleaning situations and perform house cleaning services that outlast ordinary cleaning. 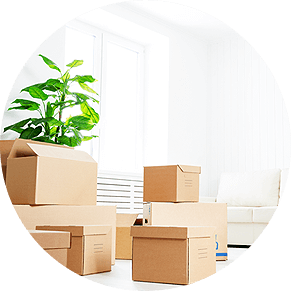 As you’ve done business with Hardy team for residential cleaning services or maintenance services, what you get is a tailored service that will suit your particular desires. 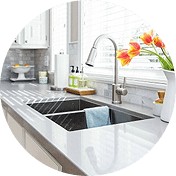 For Over 10 years, we have grown efficiently and have gained experience with many residential and commercial enterprise and handled their cleaning tasks with utmost care and expertise. 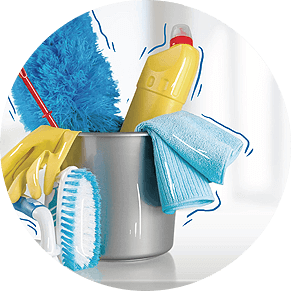 We are experts in all kinds of cleaning services such as domestic cleaning, end of lease cleaning, spring cleaning services & industrial cleaning services. With our Domestic rates as low as $35/hour and Commercial/Office rate as low as $40/hour, We guarantee you a 100% satisfaction and an assurance of efficiency and quality in all our services and with our end of lease cleaning, we make certain your bond return is guaranteed in full. 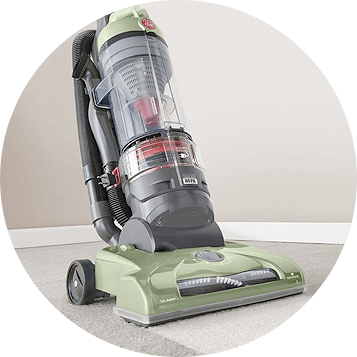 With over 10years of experience in cleaning industry, we are capable of eliminating any stains from your carpet or rugs and bring backs its glory. 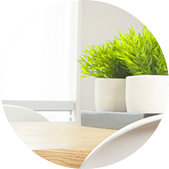 whether or not you require our cleaning services weekly, fortnightly, month-to-month or simply as quickly as, our flexible scheduling covers all of that. Our customised residential & business cleaning plans address the differences very carefully and include various strategies to fit the cleaning desires of every premises no matter its shape and duration. Strict quality control, everyday standard performance updates, on-time project delivery and completion, contact & efficient conversation have placed Hardy as the most favored residential purifier in Armadale.